When I sit and think of all the things my hair has been through, I feel quite bad! It's been though so much... drying, dying, curling, straightening, back combing, treatments, different weather conditions & I don't have it cut as often as I should. It's about time that I started looking after my hair, the poor thing! When I were researching last week for good hair treatments. Henna Wax was one of the most popular with quite a lot of positive reviews. So I thought I'd give it a whirl. 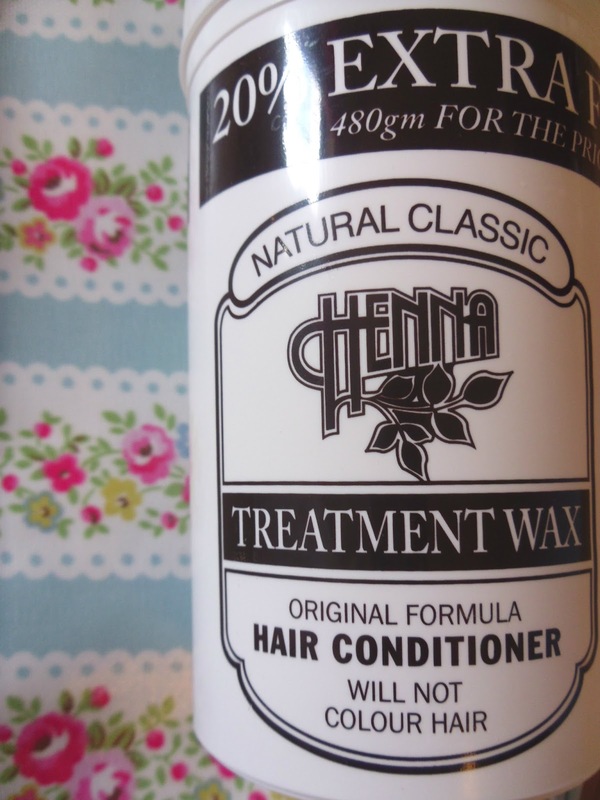 Natural Classic Henna Treatment Wax revitalises all types of hair particularly hair which has been damaged by bleaching (sob, sob) perming or tinting (had my fair share of that too). 4. Depending on your hair it's up to you how long you leave it on for. On the tub it states between 15-30 minutes. I leave mine on for an hour. 5. 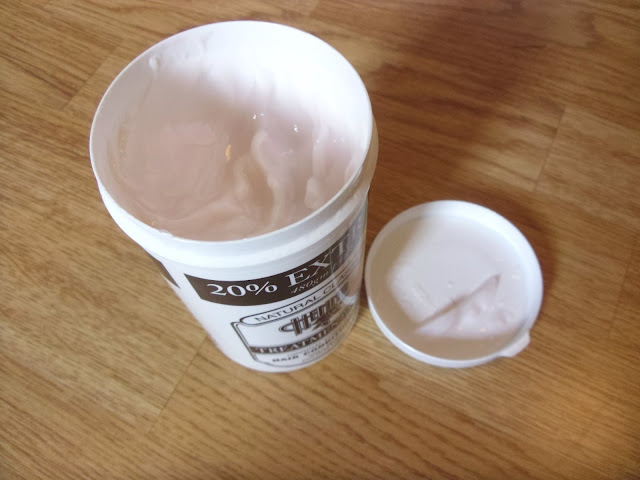 Rinse out the treatment and apply some of your daily conditioner to make it smell and feel super soft. Now I do this once or twice a week if I get chance and it really does work wonders. When I don't get chance to sit about with my tin foil swimming cap on I just apply my Moroccan Oil after I've towel dried my hair, it smells delicious that stuff. I only paid 99p for this in BodyCare and you get 20% free!!! Have you tried a henna treatment before? i love henna! and this is such a bargain! iv never tried this type of treatment! Never heard of a product like this! Sounds interesting, and great though. Just found your lovely blog, really enjoyed it so have followed :). This product sounds great, I like that it's natural it sounds brilliant. I've not heard of this before! Sounds great if it's helped your damaged hair :) Have you tried a coconut oil hair mask before? They work really well!